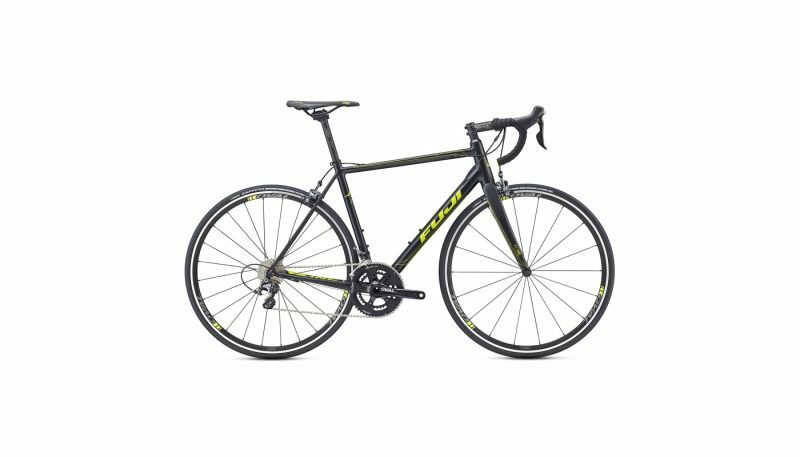 Our highly experienced reviewers perform extensive field tests and score products on objective criteria to determine the best bikes in five different categories. 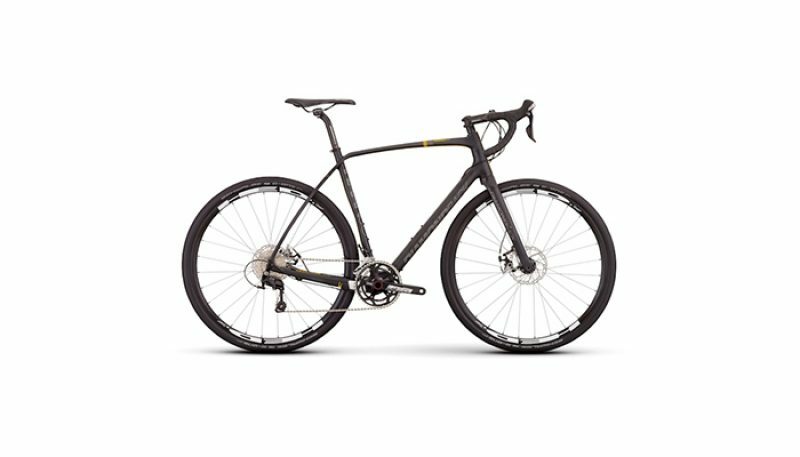 We divided our bike reviews into entry-level road bikes under $1,200; mid- to high-end bikes, for more expensive bikes that offer the rider more speed, impossibly light weights, greater comfort, or an advantage against the wind; cyclocross bikes, more rugged rigs made to tackle both grass and dirt; the cyclocross bike’s country cousin, the gravel/adventure bike, designed for all road conditions, including dirt and gravel; and time trial bikes, the most aerodynamic of bicycles and a favorite among triathletes (but cyclists shouldn’t hold that against them). Decades ago, this would have been a pretty straightforward answer. 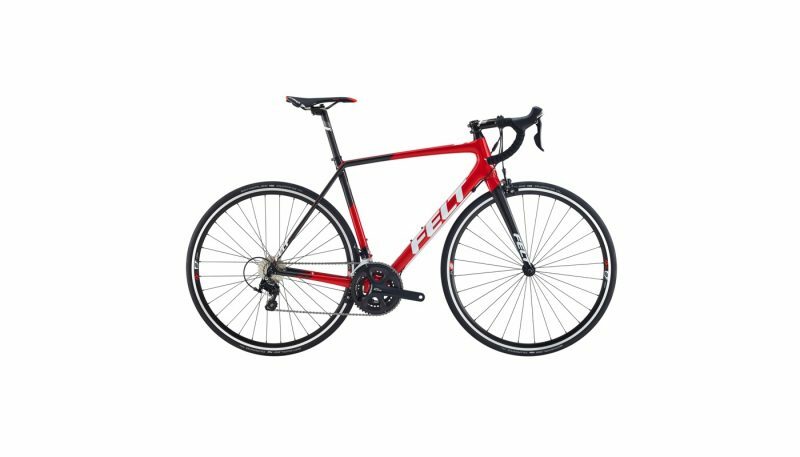 Road bikes were designed for going as fast as you could on paved streets. Frames were steel, then aluminum. The skinnier the tires, the better. But ever-changing technology and product categories now make choosing a new bike as daunting a task as climbing France’s Ventoux. Do you plan to race, or at least challenge for every Strava KOM in your zip code? Is a triathlon in your future? Maybe long, meandering rides sound more up your alley? Why not add some gravel to the mix as well? Once you have an idea of where you want to go and how you want to ride there, there are the more specific questions to guide your bike selection. We all wish we had an unlimited amount to spend on bikes, but with very few exceptions, we need to stay within a set budget. Luckily, you can get a lot of bike for – relatively speaking – for not a lot of cash. 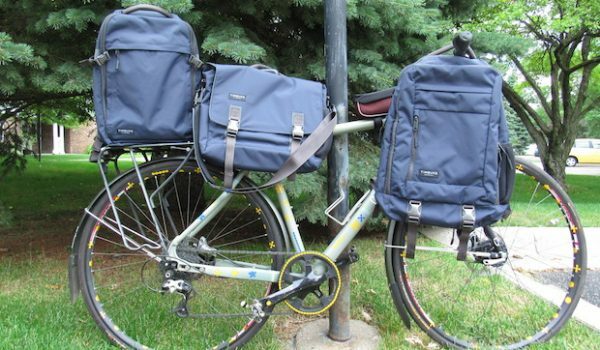 For casual 10- or 20-mile rides with friends on the weekends, there’s no reason to spend big. 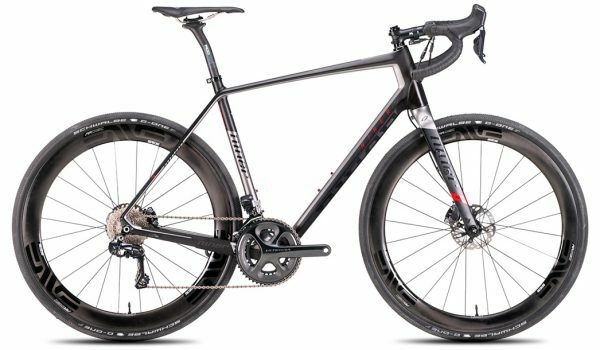 For right around a $1,000, the frame will likely be aluminum, with a carbon fork as a higher-end option within this price range. Expect it to weigh 20 or more pounds. Components will likely be SRAM Rival or Shimano’s two budget gruppos: Tiagra or 105. Solid groupsets for sure, but heavier and the shifting won’t be as crisp as their more expensive counterparts. You’ll roll on alloy hoops that, once again, will be heavier and slower to engage than their counterparts on a more expensive bike. As the price ticks up beyond $1,200, so do the options. Wheelsets will have upgraded hubs and either stronger or more aero rims. Component choices will range from SRAM Force and Red, Shimano Ultegra and Dura-Ace, or, the coveted Campagnolo Record or Super Record. You can even choose between mechanical or electronic shifting. At this price carbon fiber is a realistic option, but beware; not all carbon is created equal. Each manufacturer has different levels and layups of carbon; each of which affects the weight and characteristics of the bike. 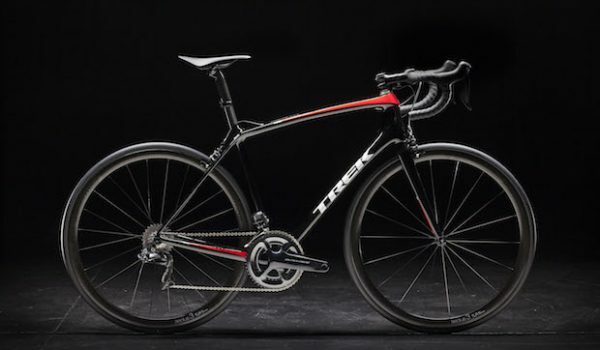 For example, Trek mostly uses its lightest, highest-grade 700 Series OCLV carbon to build their top-of-the-line climbing bike the Emonda, but the stiffer 600 Series OCLV for their highest-end Madone and Domane bikes. The layups will be distinctive as well, with various types of carbon used to reinforced different sections, depending on the bike’s purpose. 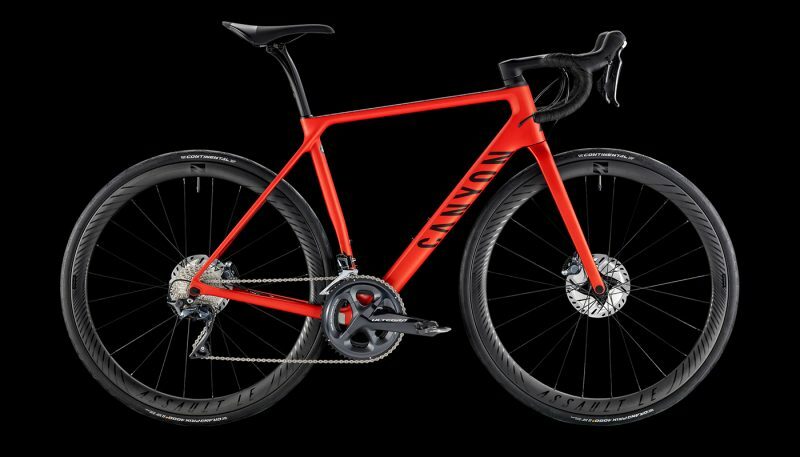 But as the price drops from the highest-priced bikes, so does the quality of carbon, going down to its 300 Series OCLV for its “lower-end” carbon bicycles. Lower-end is in quotation marks because the rider is still getting a great bike for the cost – consider the price difference between the $1,700 Trek Emonda S5 and the $11,000 Emonda SLR 9. 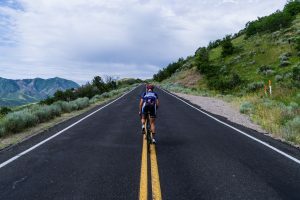 What Do You Want To Accomplish on the Bike? 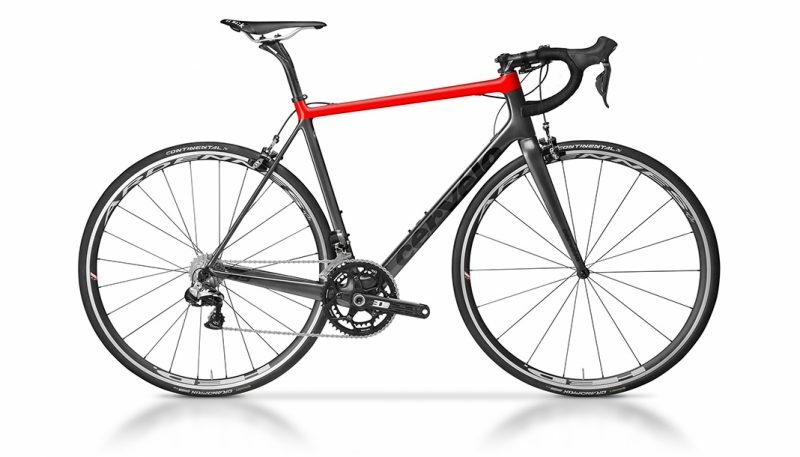 When it comes to mid- to high-end road bikes, you have plenty of options. Depending on your riding preferences, you can choose to go aero, endurance, super lightweight climbers or straight-up racy. 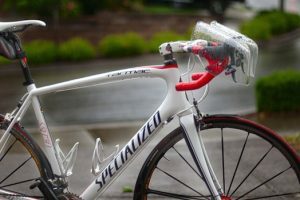 Aero bikes, like the Scott Foil, Giant Propel, or the Specialized Venge, are designed to cheat the wind. The handlebar, seat post and frame tubes are all elongated and computer-engineered to cut through the air with as little disruption as possible, including the cables which are partially hidden in the tubes. Rim brakes are often hidden behind the tubes to reduce drag, while the first disc brake options are starting to come to market. These are great bikes for riders who want to follow in Ricky Bobby’s footsteps and just go fast. 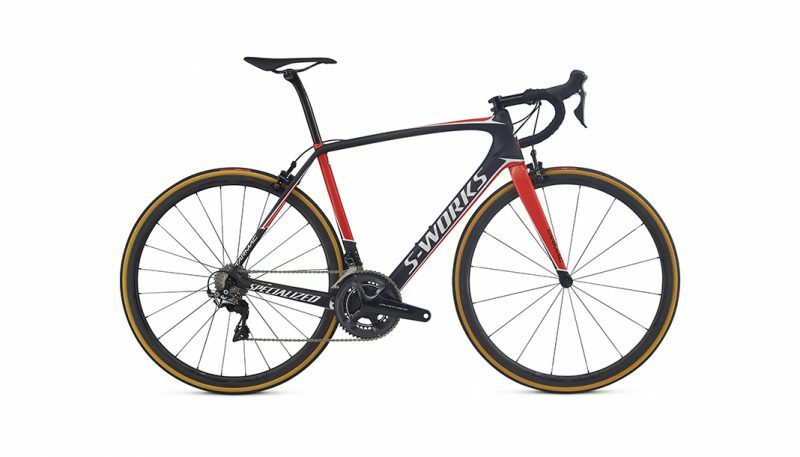 If you prefer century rides or gran fondos to all-out sprints and criterium racing, then consider an endurance bike such as the Giant Defy, Bianchi Infinito or Specialized Roubaix. The bikes still have plenty of zip for fast riding and signpost sprints, but with a more relaxed riding position – namely a taller head tube, slacker angle and sloping top tube – that won’t have you chugging ibuprofen the next day. If your favorite roads point straight up, then lightweight climbing bikes like the Trek Emonda, Cervelo RCA, and Merida Scultura 9000, might be your ideal steed. Tipping the scales at an anorexic 10-15 pounds each, these bikes are actually too light to be ridden in UCI races, but could be your secret weapon for that hilly gran fondo you’ve been targeting. Want to mix it up in a crit race or, at the very least, Wednesday Night Worlds at your local shop ride? 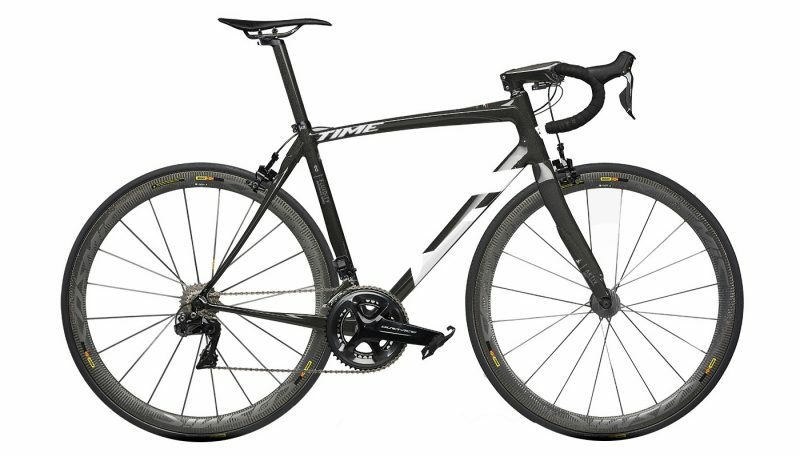 Race-inspired bikes such as the Giant TCR Advanced or BMC Teammachine, are designed to be pedal fast and corner like a finely tuned Formula One car. If you’re competing in criteriums on a limited budget, prioritize a better gruppo over a high-priced frame, as you’ll often find broken bike frames littered across the racecourse. 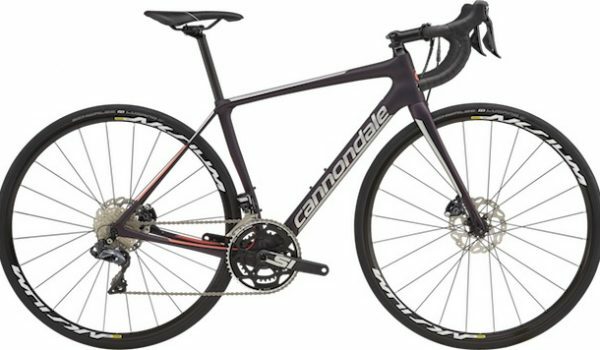 Consider a Cannondale CAAD12 or Specialized Allez, both of which feature race-oriented geometry, a high-quality aluminum frame and a price tag south of $1,800. Best of all, the frame can be replaced for under a grand. Do you dream of one day competing at Kona or busting the coveted hour mark in your local time trial series? 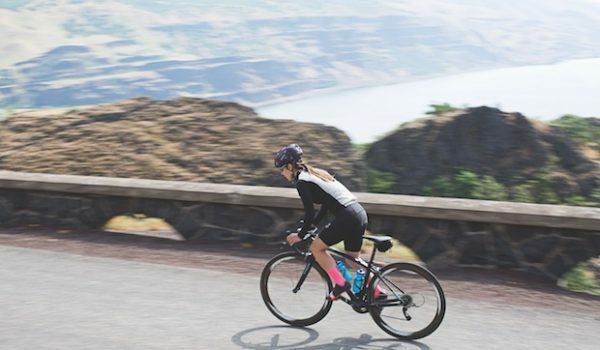 Consider a bike like the BMC Timemachine, Cervelo P5-Three, and Canyon Speedmax, which are designed for one purpose: to go as fast as possible in a straight line. The riding position will be low and aggressive to fight the wind. While they share much of their DNA with aero road bikes, the key difference is in the cockpit. Time trial bikes have unique handlebars that have the rider lurched forward, resting their elbows on pads where the traditional handlebars would be. The brakes and bar-end shifters are even further forward. While TT bikes will be faster than most road bikes over the traditional 40 kilometer distance, your equipment choices will also come into play. 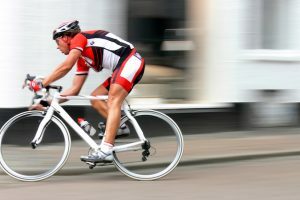 Loose clothing and non-aero helmets will negatively impact the benefits of a time trial machine. And one further word of warning: Time trial bikes are the least versatile of all road bikes. If you’re riding with a group most of the time or on hilly or pothole-strewn roads, steer clear of these rigs (if you plan to own only one bike), which can be harder to maneuver than a traditional road bike. 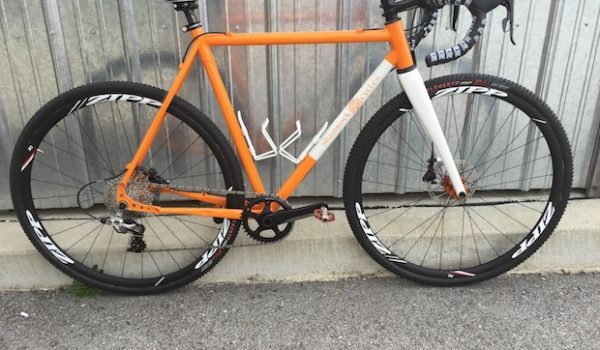 If your tastes go beyond the blacktop, consider either a cyclocross or gravel/adventure bike. 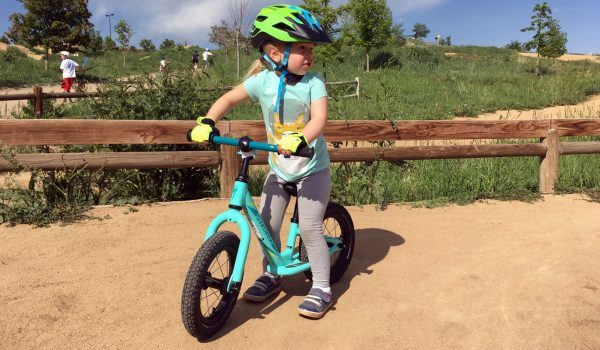 Both are designed to ride on a variety of surfaces – dirt, grass, pavement, and gravel – but there are some key differences. Cyclocross is a race, so those bikes are designed primarily for speed. A CX bike, such as the Cannondale SuperX or Ridley X-Night, will typically be lighter and better handling, have a much more aggressive riding position, and be easier to shoulder and run with. 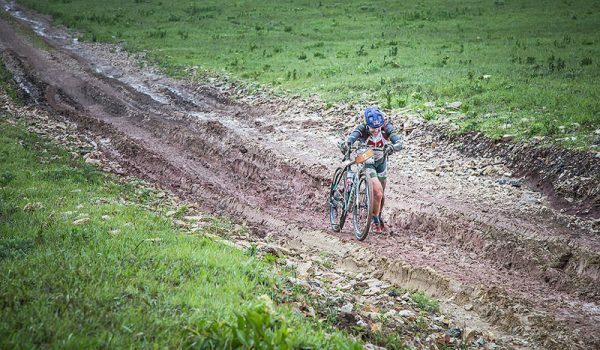 By contrast, adventure bikes are designed for long days in the saddle, not quick 45-minute races. The geometry will be more relaxed, giving riders a more upright riding position. Gravel bikes, like the Open U.P. or Salsa Cutthroat, typically have wider gear ratios than the race-oriented CX bikes, allowing riders to tackle longer, tougher climbs. Chainstays will be longer, both for added stability in loose gravel, but also for the easier addition of panniers. 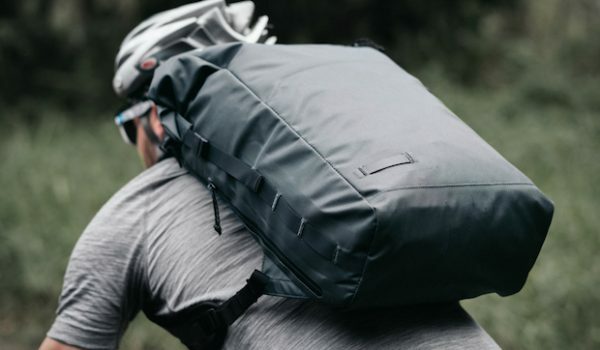 Expect to find multiple rack mounts on the adventure bike, which have become the go-to choice for bikepackers. 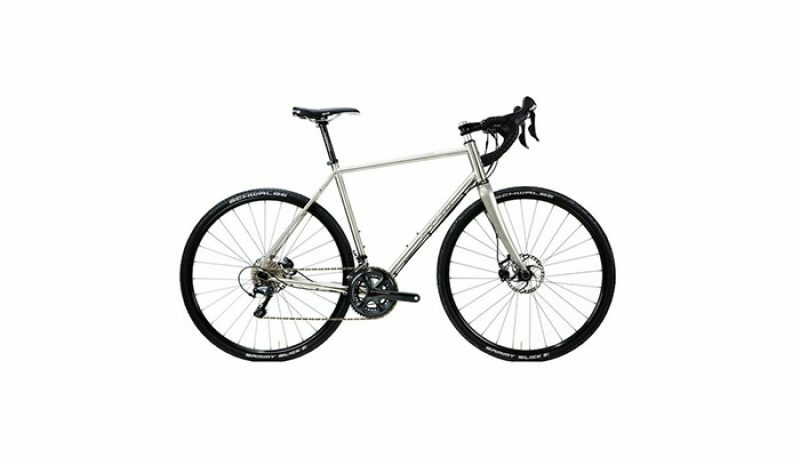 Both types of bikes have frames and forks designed for wider tires than a standard road bike. 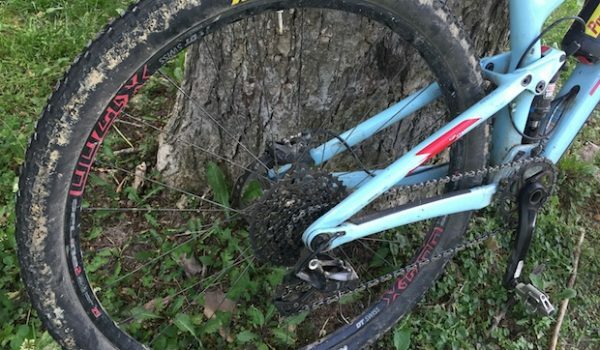 Because cyclocross bikes typically follow UCI rules, tires can’t be more than 33 mm. 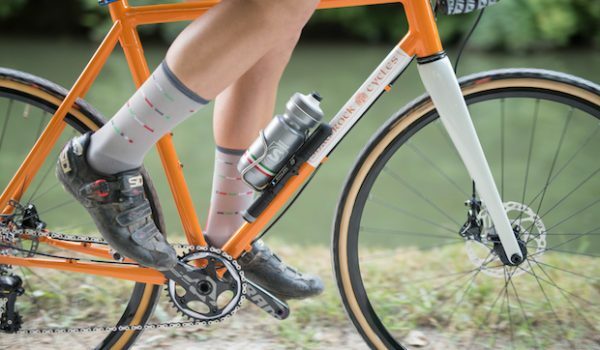 Gravel bikes have no such limitation, with some tires reaching near mountain-bike widths, giving more stability and comfort on rocky, washboard-type roads. In fact, some minimalist riders are giving up their standard road and mountain bikes, choosing to go with this do-it-all bike.